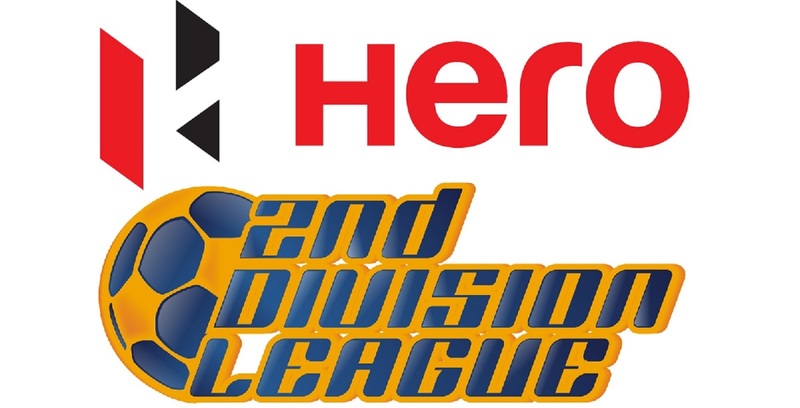 GOA: Salgaocar Football Club scored an astonishing late 2-0 victory over Dempo Sports Club to relegate the five-time champions in a spellbinding concluding game of Hero I-League at Tilak Maidan, Vasco, on Saturday. 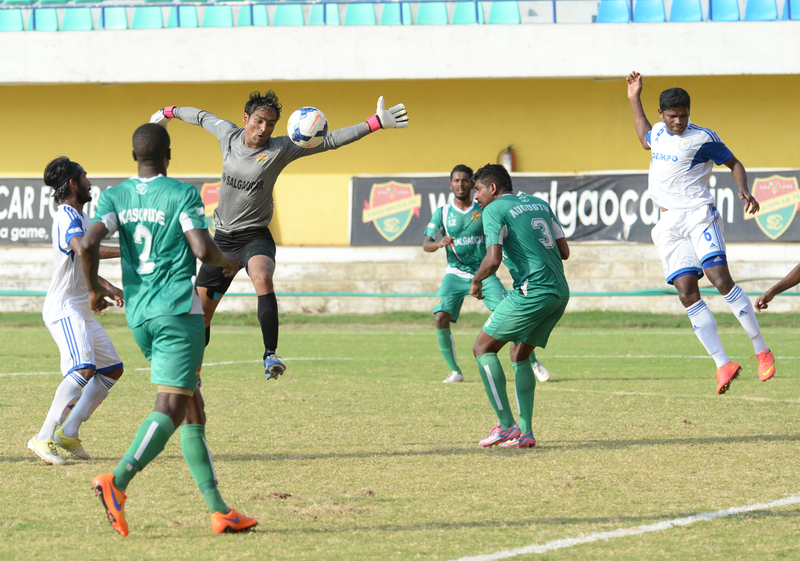 Dempo, needing a win to save themselves, were dominating all through and tested Salgaocar. They went close on several occasions and Salgaocar made them pay with two goals in added time through Gilbert Oliveira and Darryl Duffy in the sixth and eighth minute respectively of added time. 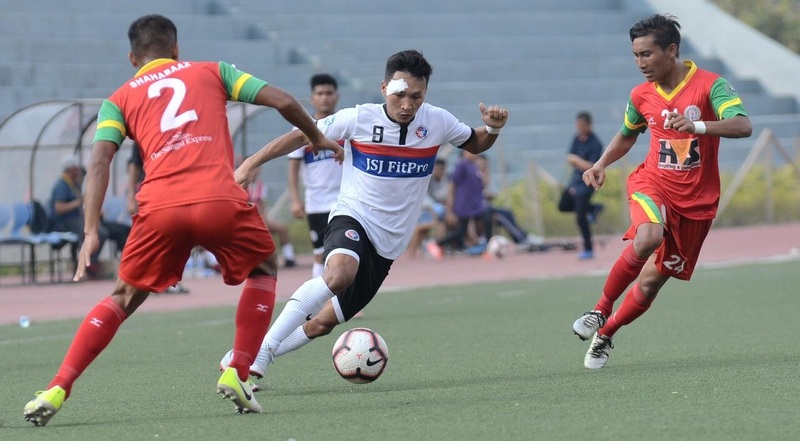 Dempo knew they had to win the game to be sure of saving relegation and the former champions were hitting the right buttons with relentless attack. Jewel Raja was put through but his cross was poor. In the eighth minute, there was another chance when the ball was pushed towards the Salgaocar goal but Peter Carvalho’s header was cleared by the defenders. 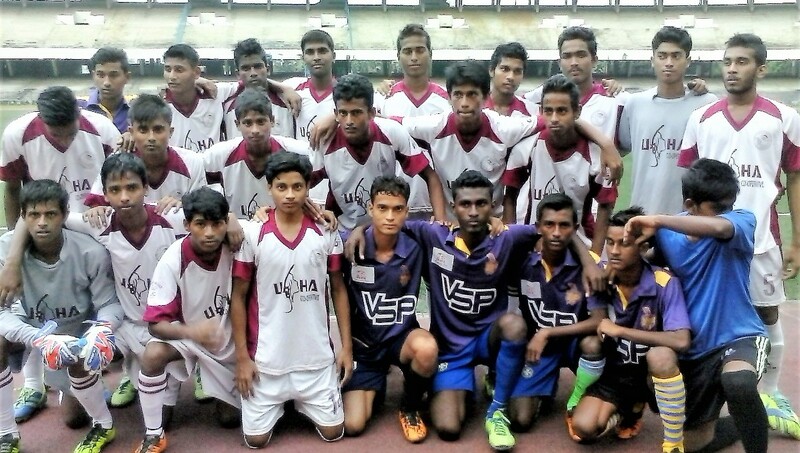 Salgaocar took some time to get into the groove and it was not until the 14th minute that they had their first chance. 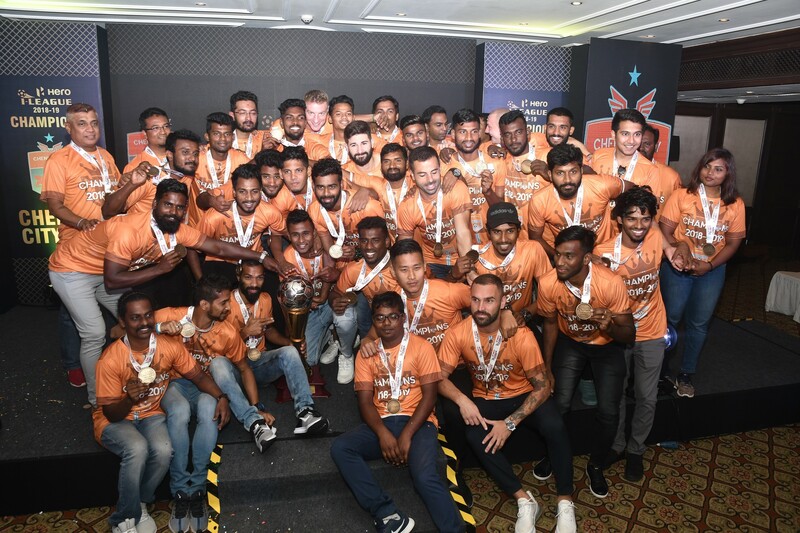 Darryl Duffy split the rival defence with a through ball that Umesh Harijan tried to finish off but Dempo goalkeeper Laxmikant Kattimani proved equal to the task. Dempo were not to be left behind and Tolgay was proving to be a thorn in the rival flesh. First he found Alwyn, who ended up with a feeble attempt, and a few minutes later, his own shot was brilliantly saved by the goalkeeper. Even though Dempo were dominating play, Salgaocar had another chance, again for Harijan but the youngster playing only his second I-League match missed the shot completely. Towards the closing stages of the first half, and with Dempo now desperate to win, Karanjit almost gifted Dempo the goal, until Zambian defender Francis Kasonde rushed to his team’s rescue. The agony for Dempo continued in the 41st minute when Tolgay dribbled past a clutch of defenders, and took a shot at goal which hit the post and went out of play. The second half started just the way the first had ended. In the 57th minute, Tolgay found himself with only the goalkeeper to beat but his shot hit the goalkeeper’s leg and went past the goalpost. Regular goalkeeper Karanjit Singh had to be replaced for Salgaocar after suffering an injury and his place was duly taken by Subrata Paul. The India captain was called into action and was on hand to effect big saves towards the closing stages of the match. First he put away Uttam Rai’s shot but he was at his best when he denied Francis Fernandes with just eight minutes left on the clock. 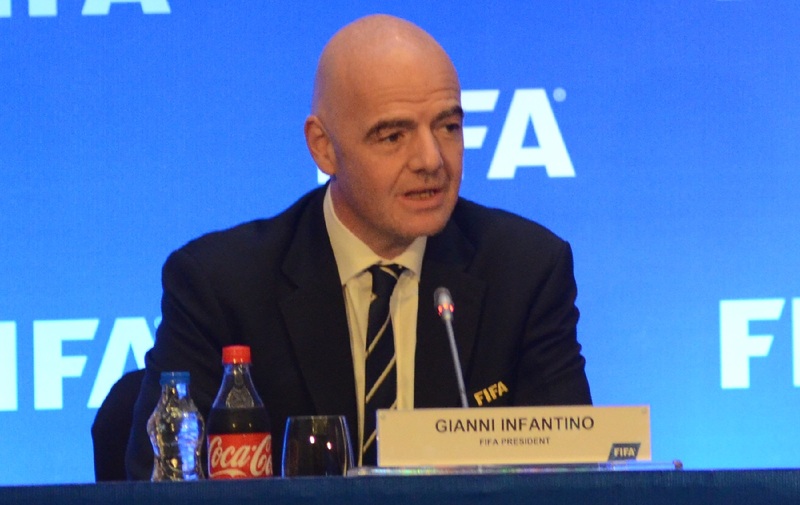 There was drama when eight minutes of added time were shown. Dempo attacked relentlessly and Salgaocar defended stoutly, and out of nowhere Salgaocar scored, twice. First Gilbert Oliveira scored with a solo run to break Dempo’s resolve and Duffy made it 2-0 with a lofted attempt. 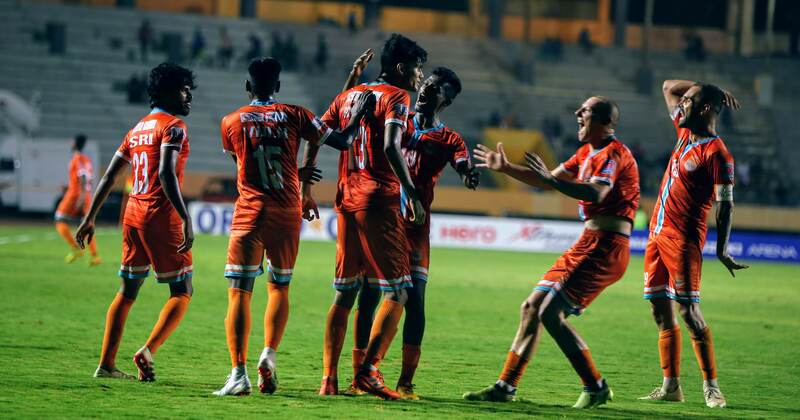 The win helped Salgaocar survive but Dempo went down.